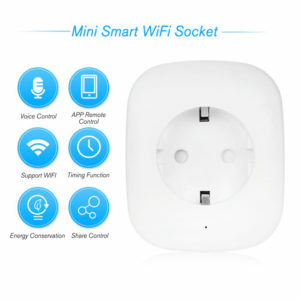 In this section of the website, you will find the complete range of different types of WiFi cameras and IP Cameras under one roof. 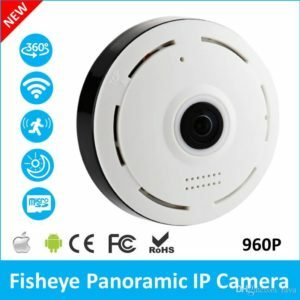 The different types of IP Cameras and WiFi cameras offered by the official franchise of the Telebrands PAKISTAN, including the WiFi Bulb, IP Camera H3, IP Camera Yoosee, WiFi Bulb, WiFi Quadcopter, WiFi Quadcopter Car, WiFi Foldable Quadcopter and so on. 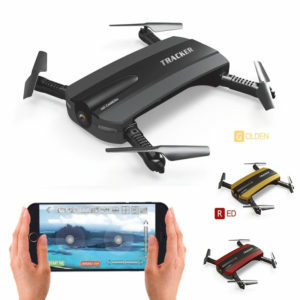 All of the gadgets are manufactured by the world’s renowned manufacturer to ensure the quality, durability and reliability of the products. 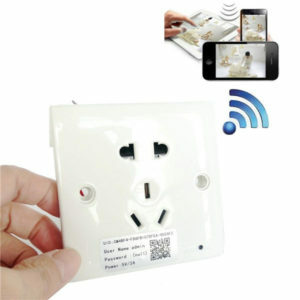 View cart “V380 HD Wireless CCTV Camera” has been added to your cart.